Can you believe 2014 is nearly over?! This year has been one of the busiest in the automotive world with a load of new cars of all shapes and sizes arriving in the UK. From city cars to sports cars, here we take a look at our favourite models which have been launched over the past 12 months, could one of these be your next car buy? Read on to find out. 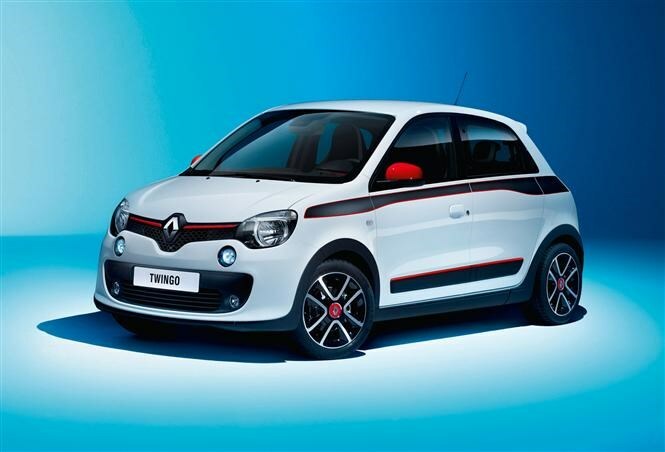 This year saw a wave of small cars come to the UK including the new Peugeot 108, Toyota Aygo, Citroen C1 and this, the Renault Twingo. We are big fans of the Twingo here in the office. Its retro styling, nippy handling and low running costs strike the perfect balance - particuarly for first time buyers. First unveiled at the Geneva Motor Show back in March, the Twingo is available as a five-door only with its engine located under the boot floor driving the rear wheels. This means more interior space and also a seriously small turning circle; perfect for city driving. 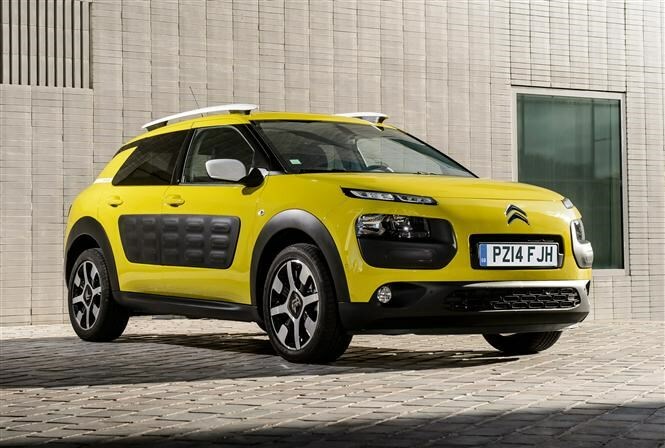 One of the most distinctive cars that has been released for a long time, the new Citroen C4 Cactus features trendy Airbumps and coloured wing mirrors among other useful features. Available in three trim choices and a range of petrol and diesel engines, the Cactus looks set to be a big hit for car buyers looking for something a bit different, and it’s certainly win us over. Not only that but Cactus pricing starts from less than £13k too, which is very reasonable indeed when you consider what is on offer. 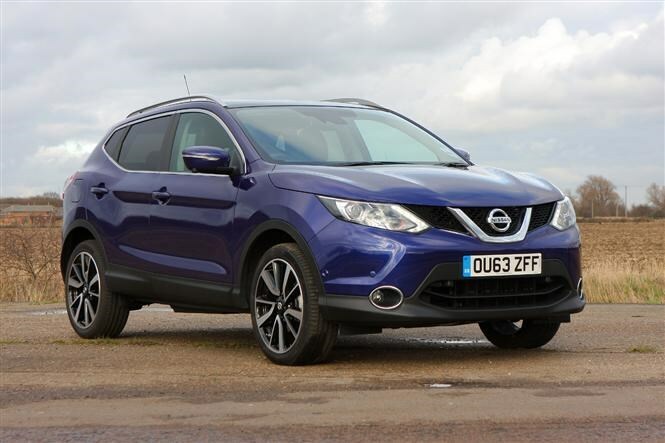 The Nissan Qashqai is widely regarded as the car that kicked off the incredibly popular crossover sector, and this latest model looks set to be as popular as its predecessor. Big changes in the latest generation include an updated interior, more practical features and the latest kit. Available with a choice of two diesels and two petrols, fuel economy is particualry impressive with the 1.5dci returning an official combined figure of 74.3mpg. It a great all-round car which gets the full five stars and a big thumbs up from us. BMW has made itself famous for making desirable saloon cars and compact hatchbacks, and last year they set a new precedent for electric cars with the excellent i3. 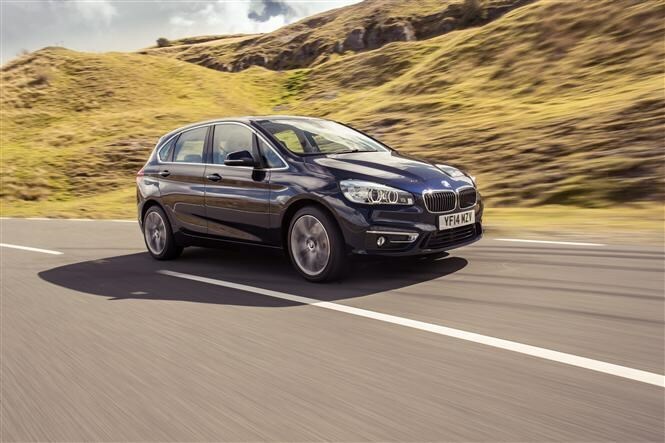 Now it looks like the same thing is about to happen for people carriers with the new 2 Series Active Tourer. There are two engines, four trims and a four-wheel drive version to choose from, all of which benefit from the type of luxury you’d expect from BMW. The Mercedes-Benz C-Class is the German premium carmakers most popular car here in the UK and the fifth generation model went on sale earlier in the year. 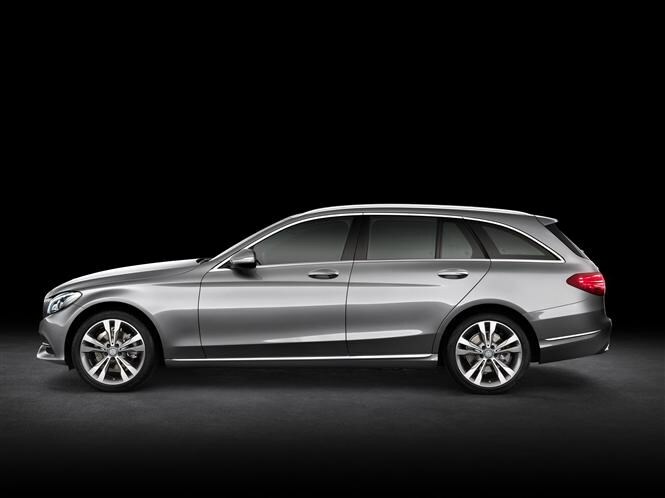 We actually prefer the Estate model, which accounts for 20 percent of total C-Class sales. It followed shortly after the saloon and comes with a choice of diesel engines and a solo petrol powertrain. As we’ve come to expect from Mercedes-Benz, luxurious surroundings are a given and a host of new technology is also included. A new touchpad system and dome-like interior are among the highlights. It’s a great looking car which oozes sophistication with the added bonus of some pretty low running costs too. 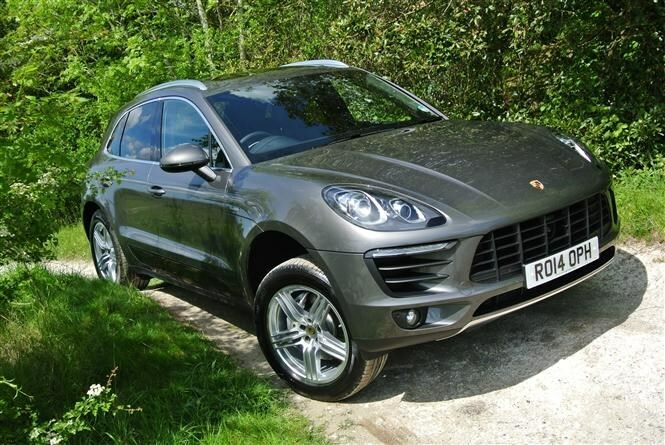 A key rival for the fashionable Range Rover Evoque and BMW X3, Porsche has high expectations for its new SUV. Each new Macan is fitted with four-wheel drive as standard along with an electro-mechanical power steering system which we are big fans of. Its real party trick is the way it drives, though. It's more like a sports car than a 4x4. There are two trim levels to choose from – S and Turbo – and a long list of optional extras to make the car your own, although it’ll cost you a fair bit to do it. There’s currently a choice of three engines on offer from launch including a Turbo model which is capable of covering 0-62mph in just 4.6 seconds if combined with the Sport Chrono Package. The Jaguar F-Type Coupe is one of the best-looking cars to come off a production line this year. Keen to prove that it’s far from just a pretty face, this Jag is exceptionally versatile too with a boot which is bigger than a Volkswagen Golf! There are two engines to choose from, both of which are based on a 3-litre supercharged V6 with either 336bhp and 450Nm or 375bhp and 460Nm for the F-Type S model. The latter is capable of accelerating the car from 0-62mph in 4.9 seconds. 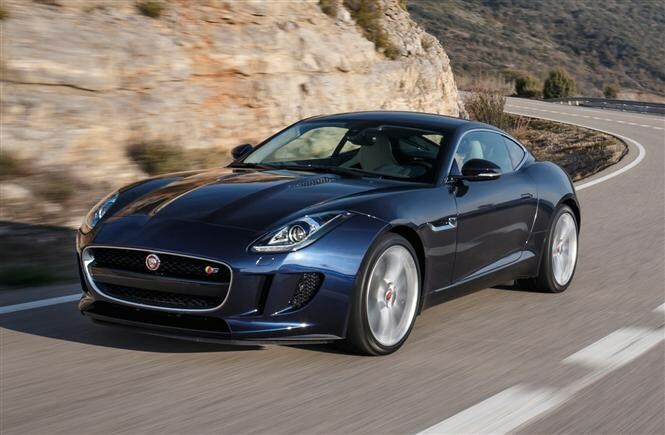 If you find yourself needing more power (which we very much doubt you’ll need) there is also the flagship F-Type R Coupe which is fitted with a 5-litre supercharged V8 petrol engine developing a massive 542bhp and 680Nm of torque. The new third generation Audi TT wowed us with its striking good looks when it was first unveiled at this year’s Geneva Motor Show in March. New features include a head-turning grille design and a fresh high-quality modern interior. 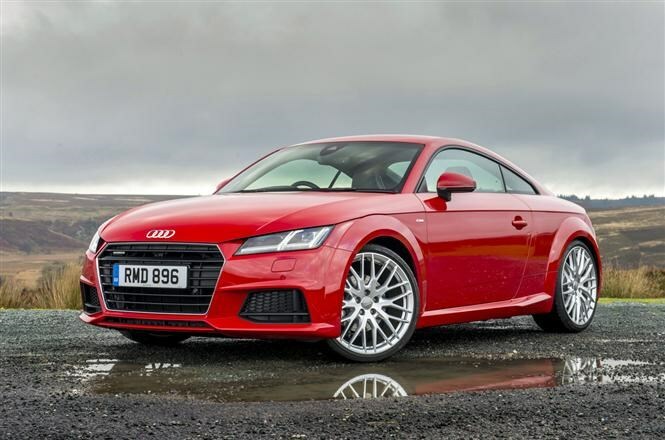 There are two Audi TT trim levels to choose from - Sport and S line - with a choice of two engines: a 2-litre petrol or a 2-litre diesel, both turbocharged. For more eager performance there is also a hot TT S version which offers 306bhp from its 2-litre turbocharged petrol engine. The SUV segment has grown considerably in popularity over the past couple of years and is now full to the brim with models to choose from. Here's the latest car to enter the fold – the Lexus NX. 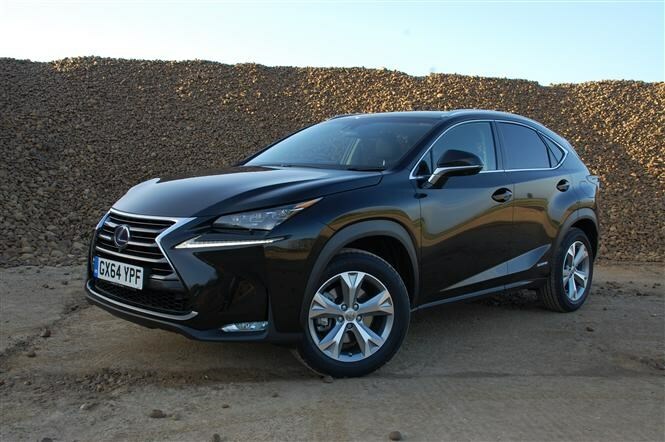 Aimed to help attract a new, younger customer base to the brand, Lexus is hoping that the NX will become it’s best-seller. Initially only available as a hybrid there are five trims to choose from - S, SE, Luxury, F Sport and Premier. As well as offering low running costs, sharp distinctive looks and impressive interior space, the NX also comes loaded with kit too. 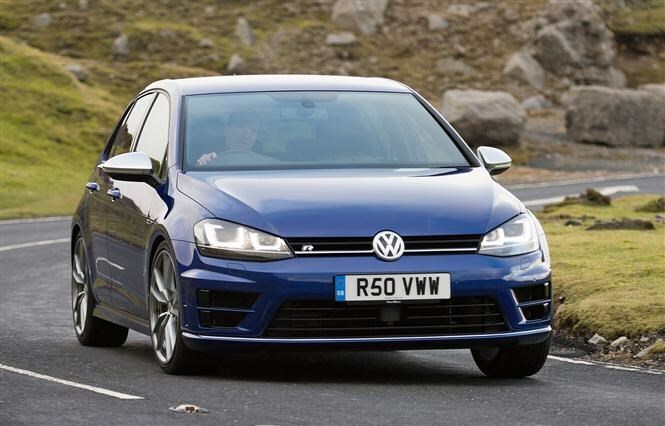 The Brilliant Volkswagen Golf GTI has been the go-to car for driving enthusiastics for years now, however that's all about to change as the Golf range has a new muscular big brother, the Golf R.
New for this year, the Golf R is powered by a 2-litre turbocharged petrol engine and offers 80bhp more than the GTI. With 296bhp and torque of 380Nm available between 1,800rpm and 5,500rpm, the Golf R accelerates from 0-62mph in as little as 4.9 seconds. Being the new flagship of the Golf range, you can expect a lot of kit too and the usual excellent quality we’ve come to expect across the Golf range.